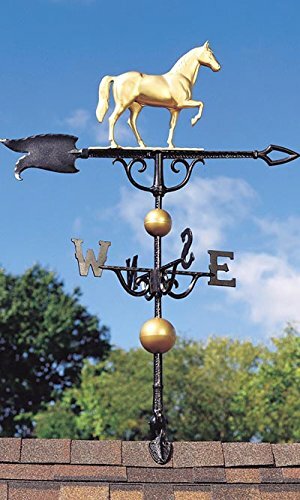 The Whitehall Traditional Directions Weathervanes will finish off any home. 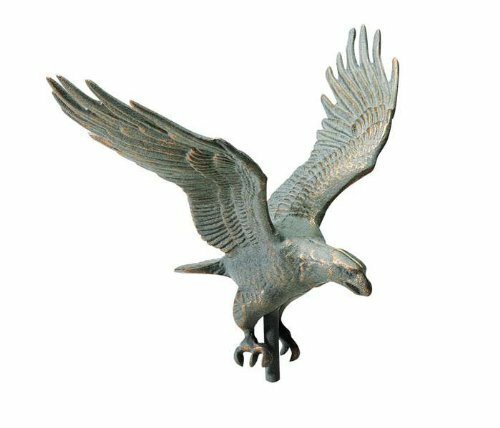 Manufactured from 100% rust-free, recycled aluminum in the USA, these hand cast items can be used on a rooftop or in a garden. 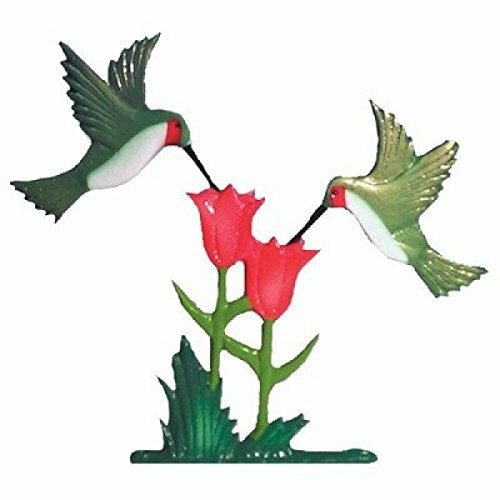 The hand painted details show off the workmanship that went into the designs for these items. 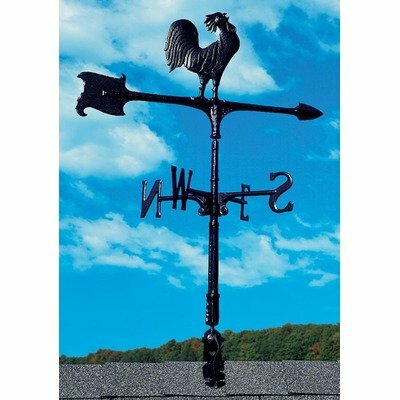 Instructions and adjustable roof mount base included - Some Assembly Required. 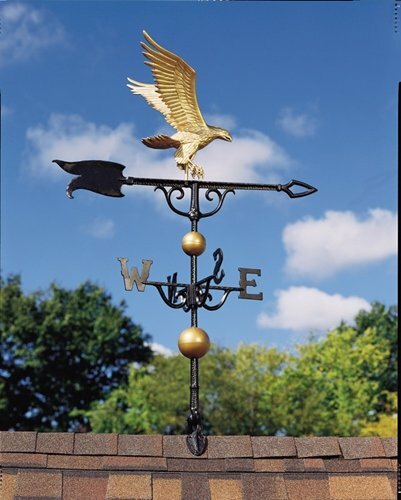 The Whitehall Full-Bodied Traditional Directions Weathervanes add a 3-dimensional look to your weathervane. 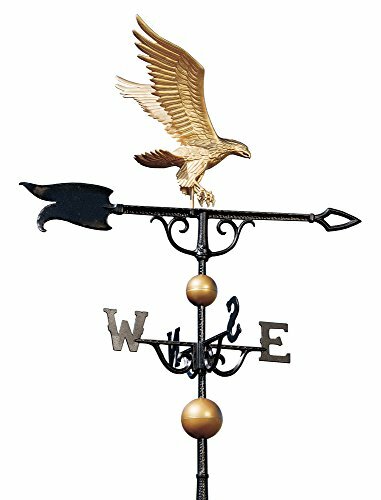 Our full-boded designs show the detail and craftsmanship of these items and are painted in a specially formulated, weather-resistant finish that will withstand harsh elements. 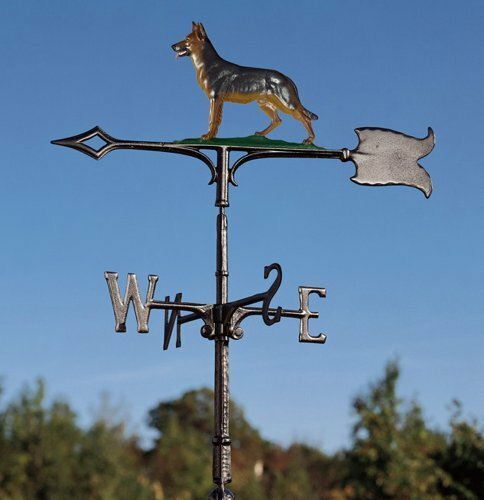 these items are hand cast from 100% rust-free, recycled aluminum, and are made in the USA. 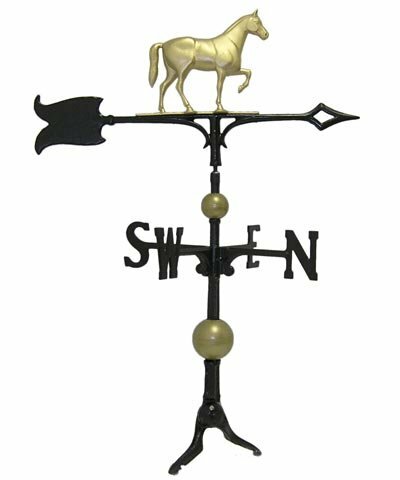 Looking for more Whitehall Products Traditional Directions similar ideas? 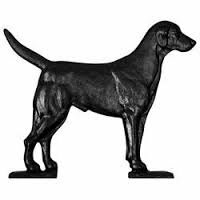 Try to explore these searches: Valentino Runway, Tantowel Bronzer, and Entourage Lets Hug.